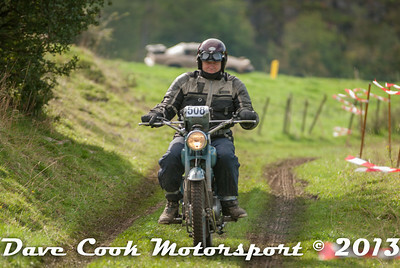 The 2013 Trial was held on Saturday the 5th October. The weather was reasonably warm, and dry, with just a few showers in the early morning. 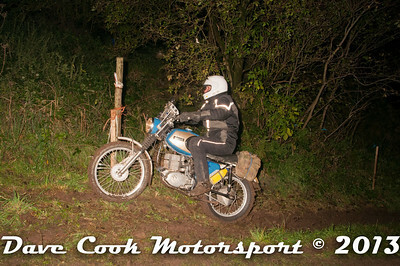 I went to Cliff Quarry Section at 4:00 am, and stayed there til about 7:00 am, I then went on to Litton to photograph the whole trial. For the first time in many years the club was allowed to use the traditional Litton route for s number of classes. This route involved dropping down into the valley and a long climb through rutted muddy ground getting ever steeper as it went on. Only a few cars cleared it. 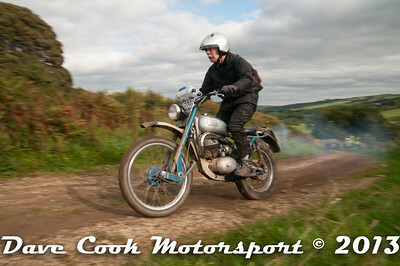 After Litton I went to Dudwood to take photographs on the final stage, but the stage was cancelled after two unfortunate accidents so I ended up photographing the Special test.